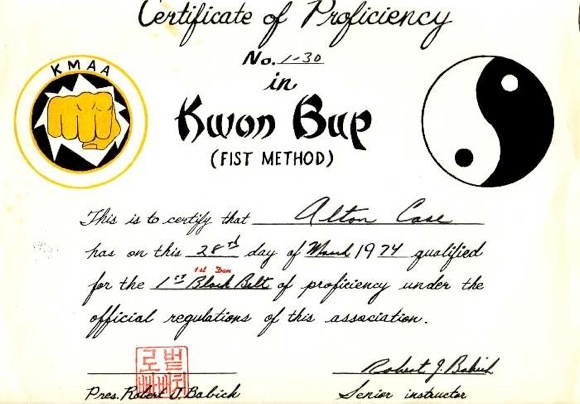 You can find my picture all over the site, so I decided it might be best to show my original certification for black belt on this page. I have written dozens of books and hundreds of training manuals. I have operated a half dozen schools, trained many people to Black Belt and beyond. I am a professional writer with over thirty articles and a column to my credit. I am teaching in the Hollywood area. I originally competed and trained in boxing for several years before I broke the martial arts barrier in 1999. I was originally taught the Al Case art under influence of Harry Hsu. 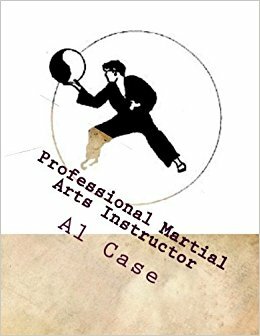 I have been teaching the Al Case martial arts system for the past couple of years. I’m also currently partaking in fighting roles for small featured films. Wiley is teaching in the Verdugo Hills area of Southern California. Nehemiah is currently teaching in the Montrose area of Southern California. 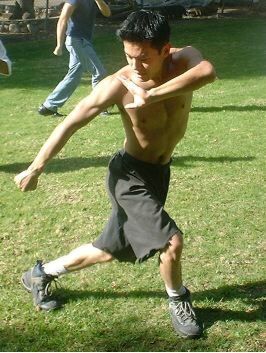 I have been studying martial arts since 1990. 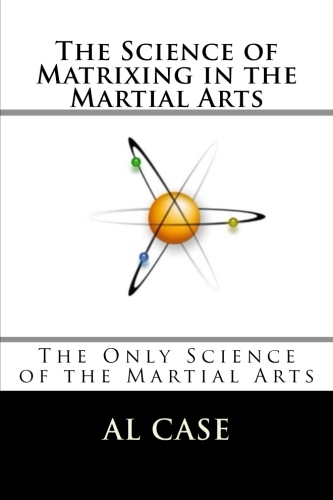 I started with Jeet Kune Do for a year and then worked my way through Shotokan Karate, Shaolin Kung Fu, Aikido, and other martial arts until 1993 when I discovered a system that was pure genius ­ a system that actually analyzed ALL possible motions of the body from EVERY possible angle in any combat situation; whether it involved striking or grappling or weapons, etc. ­ in essence researching ALL of the major martial arts in the world. This was the Al Case Martial Technology. Well I couldn’t top that! 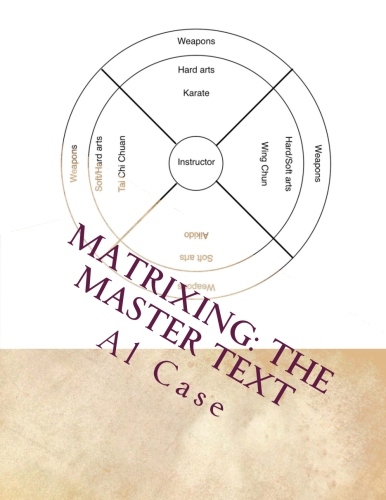 So since 1993 I have been learning, teaching and researching several arts while utilizing Al Case Martial Tech. Harry is teaching in the Montrose area of Southern California. Here are some of the people I have trained and trained with over the years. This has been a page about martial arts instructors. I am impressed with your styles and understand how simple it is to learn , I have been a martial artist now 39 years in Tae Kwon Do, and have develope hip problems so it makes it hard to do the TKD kicks. I am interested in your courses, I am disabled and it has been a dream of mine to have my own school to teach some thing different. I would like to know I can get started on your courses. I would like to learn Pa Kau Chang; I’ve been told that having a personal instuctor is the only route to go, but I live in Metairie, LA where there are no such instructors . 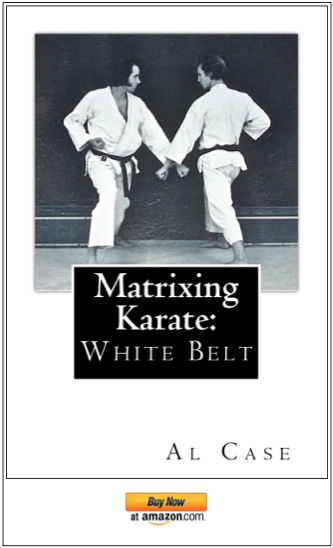 I know you have the matrixing Butterfly Pa Kua Chang; how would your course help me to become defensively proficient? Until you can get an instructor this course will guide you. I did the things I show in this course for several years before I found an instructor, and then I found out that because of my prior martial arts training, and my experience in matrixing, that I was doing the art better than my instructor. Sifu, my training is going well in Outlaw Karate, but there are some terms I have problems understanding. I’m used to inward, outward, forearm, low & high blocks. 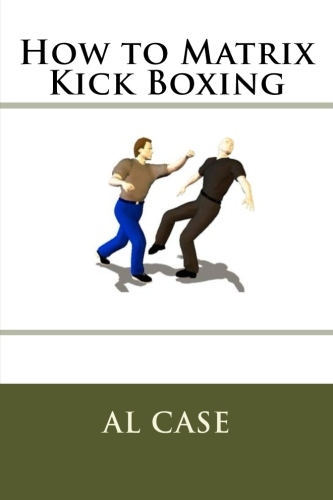 Your recomdation on begin relaxed with punches and kicks has help me greatly. At the end of the month I will purach the master instructor course, and start sending video’s to on the outlaw karate. Are there a complete set of videos dedicated to exactly that 1st Deg Black Belt Level? I learned from reading about the Tracy Bros, that his system is “pure” and includes all the techniques from ancient Masters.